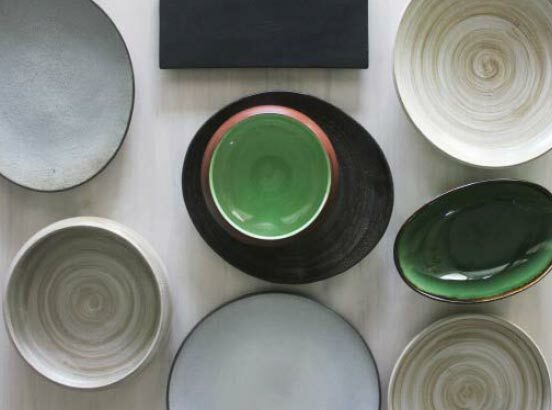 Beach elements transformed into ceramic tableware designs for this range. The modern shapes are glazed with solid color and artistic brush. Mozaic Beach Club provides its guests with an array of flavoursome and affordable dining options by the sea. Using only the freshest ingredients with an uncompromising excellence in service, continuing the true culinary experience carried by Mozaic.